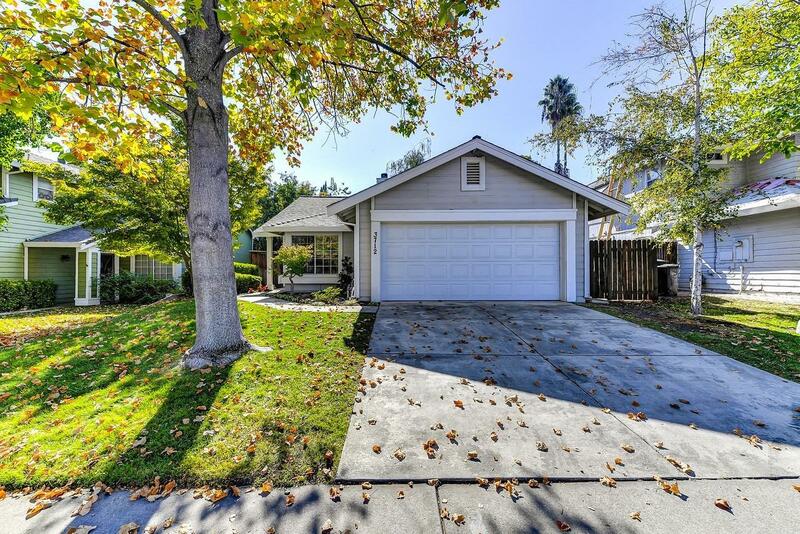 This Very Desirable 3 bedroom, 2 bath home located on a Family Friendly Culdesac has been meticulously maintained by the original owner. This Light & Bright Home is Move-In Ready! Home features a Newer Comp Roof & Gutters, New Interior & Exterior Paint, New Flooring with New Carpet in the Bedrooms. Cozy Brick Fireplace & Updated Kitchen Cabinets and more. Quaint & Private low maintenance back yard w/a Stone retaining wall & Relax by the fountain with Family & Friends.